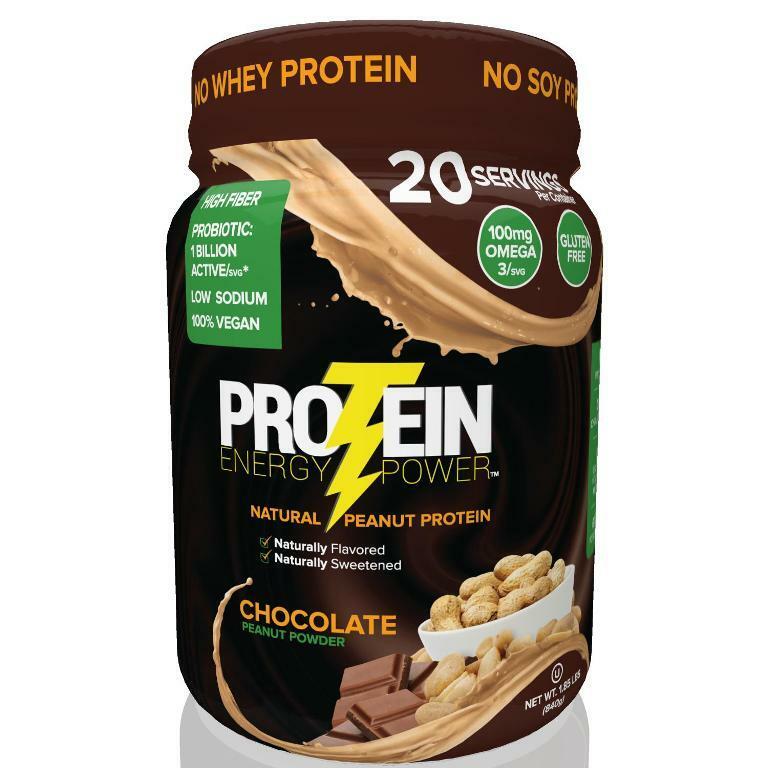 Protein Energy Power is a great tasting, all-natural, vegan protein powder drink made from peanuts. It can be blended in 30 seconds as part of a smoothie or simply mixed with 8 ounces of water or milk. Protein Energy Power contains 17 grams of protein per serving, 25 essential vitamins and minerals, Omega 3, and probiotics. Its high in fiber, low in sodium and cholesterol free. Protein Energy Power is also a great option for people who are allergic to lactose and want a soy free product. It is GMO free and contains no artificial colors, flavors, sweeteners or whey. Protein Energy Power comes in four flavors including original, chocolate, honey and banana is available for purchase at Amazon.com, Urth Market.com, Lucky Vitamin, specialty health food and supplement stores, and the company website, www.proteinplusflour.com. Prize: A 20 serving container retails for $24.99. The winner could choose the flavor of their choice from Chocolate, Original (peanut), Honey or Banana.